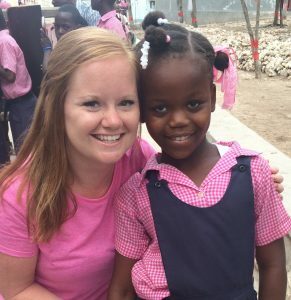 The Mission Possible staff is dedicated to advancing the vision and mission in Haiti and the Dominican Republic. David is our Mission Possible President. He is charged with leading, directing and overseeing each of the ministries of Mission Possible and for keeping the ministry focused on “Equipping the Next Generation of Christ-Centered Leaders.” David loves the commitment that Mission Possible embraces of raising up leaders and the local church, and being a hand-up ministry. The call of his life to lead Mission Possible is a great responsibility, opportunity and family journey. Rene is our Public Relations Coordinator. 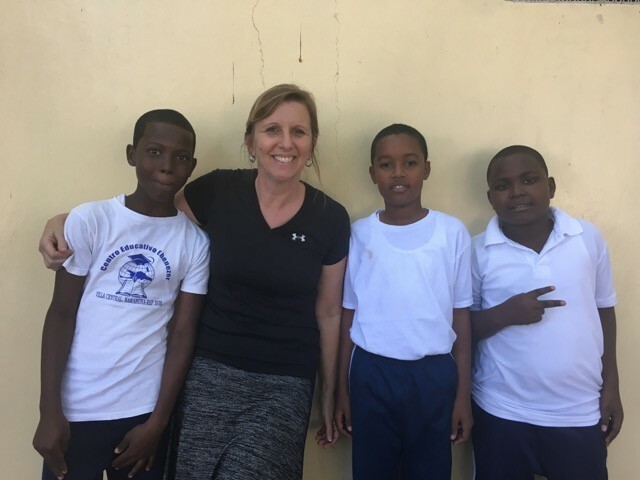 After taking her first trip to Haiti with Mission Possible in 2012, she developed a passion for the ministry and continued to go back to Haiti every year. In 2015, she came on staff and enjoys her role of sharing the heart of Mission Possible through speaking engagements, social media and leading teams on the field. 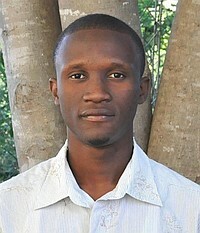 Hachemy is a native of Haiti, where he worked for Mission Possible in the Student Sponsorship department and as a team translator for nearly 10 years. 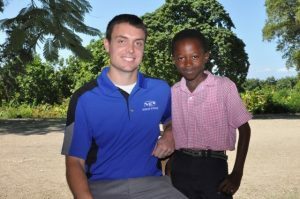 Now in the Findlay office, he works with the Haitian and Dominican national leaders and administrators to track school registration, and spends a lot of time facilitating relationships between sponsors and their students. Darren has been with Mission Possible for five years and is currently our Leadership Coordinator. 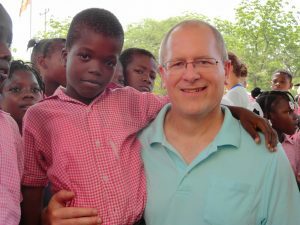 He oversees all of the leadership development at our schools in Haiti. 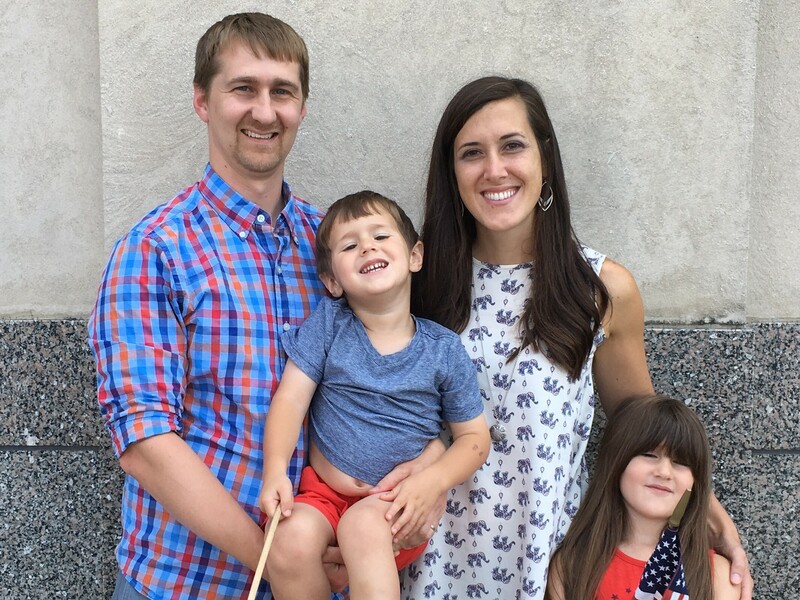 Darren became involved with Mission Possible after going on a trip in 2012 and fell in love with what the ministry was doing. He has a passion for encouraging and equipping young people to be leaders. Pam comes from an obstetrics background and is our Medical Coordinator. 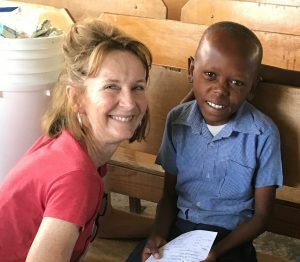 She has a heart for the children and believes keeping them healthy is a crucial part of equipping them to be Christ-centered leaders. 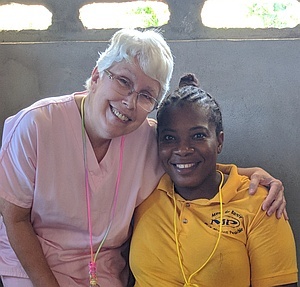 Her main job is to train and work alongside our Haitian school nurse and Community Agents as they care for the students. She is also responsible for leading teams who provide medical care to the students and staff. 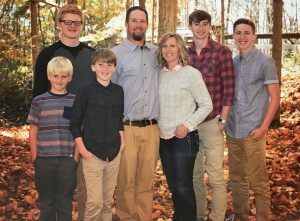 Tracy is our Educational Coordinator and works directly with our school administrators and teachers so we can provide a sound education that enables our students to reach their full potential. She has a BS in English and education, a MA in clinical counseling, and has a passion to fulfill God’s calling of loving Him with everything she is and loving others all over the globe. Trace is our Finance Coordinator and has been with Mission Possible since 2008. He oversees the financial, business and logistical aspects of the mission. 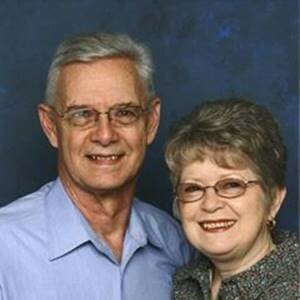 Heath (Bud) and Donna run our Mission Possible office in Canada and have been involved with the ministry since 1994. They are in charge of the overall administration of Mission Possible Canada, which is done on a volunteer basis. Deb has been instrumental in the training and development of our Community Agents for health in Haiti. Deb continues to lead this program and is an intigral part of our health initiative. Tara has been on staff with Mission Possible since 2006. She helps with the sponsorship correspondence and enjoys seeing the relationships that are built between students and their sponsors. OUR FLORIDA REGISTRATION NUMBER IS CH1191. A COPY OF THE OFFICIAL REGISTRATION AND FINANCIAL INFORMATION MAY BE OBTAINED FROM THE DIVISION OF CONSUMER SERVICES BY CALLING TOLL-FREE 1-800-435-7352 WITHIN THE STATE OR WWW.FLORIDACONSUMERHELP.COM. REGISTRATION DOES NOT IMPLY ENDORSEMENT, APPROVAL, OR RECOMMENDATION BY THE STATE. 100% OF DONATIONS ARE USED FOR THE BENEFIT OF MISSION POSSIBLE. Mission Possible’s IRS Tax ID number is 34-1290940.